This listing is for a MINI KEY FOB key chain that is 3" in length and 1" in width. 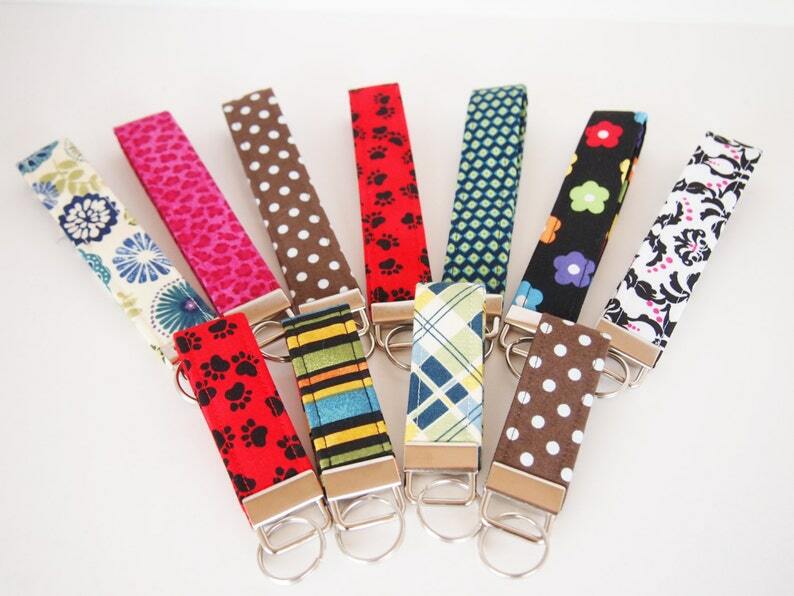 Great for putting in your keys when walking your dog! Please indicate which fabric you would like your key fob to be made of based on the materials in our collars section. If you need assistance please convo me.